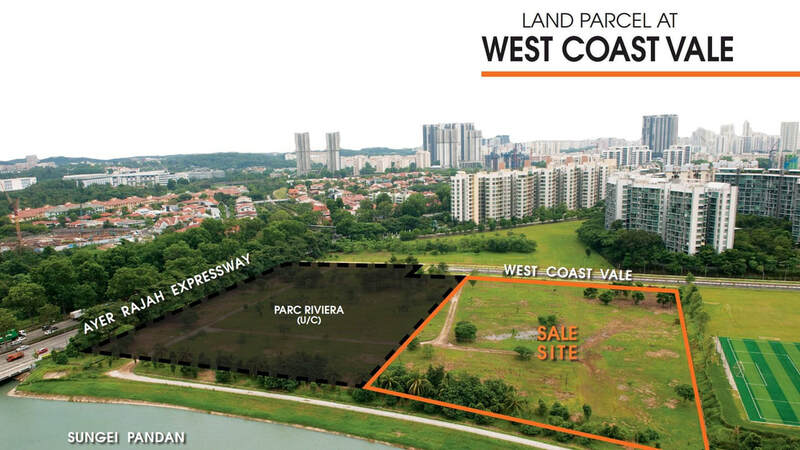 Twin Vew is a 99-years leasehold development at West Coast Vale near Jurong Lake District. 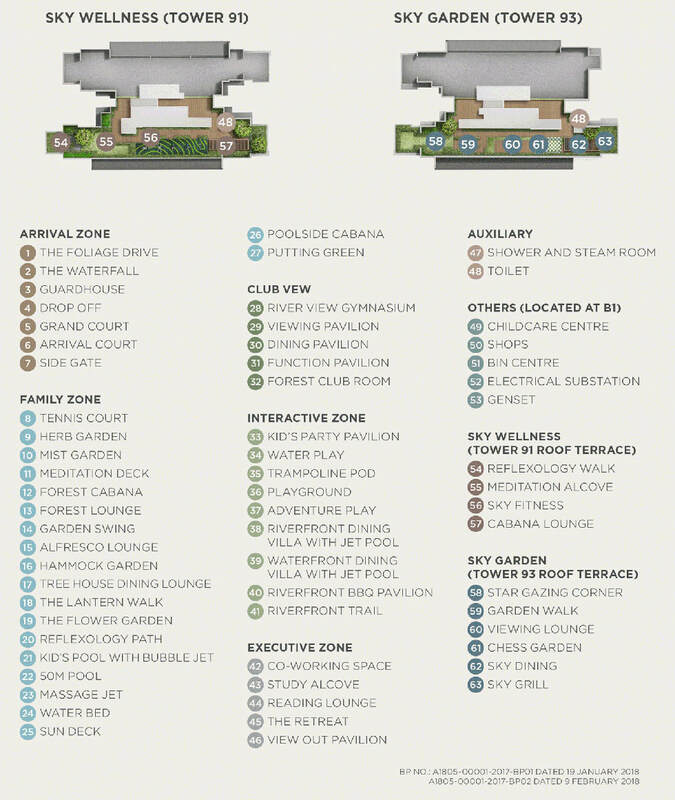 Twin Vew is an upcoming condominium development in District 05 along West Coast Vale. Developed by China Construction Development Co Pte Ltd, this development sits on a site area of 16,378.3 SQM and holds a total of 520 residential units. 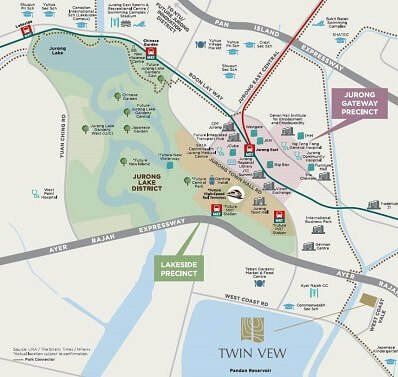 Twin Vew is a 99-years leasehold development located in a private residential enclave in District 05 and minutes away from Jurong East at Jurong Lake District. 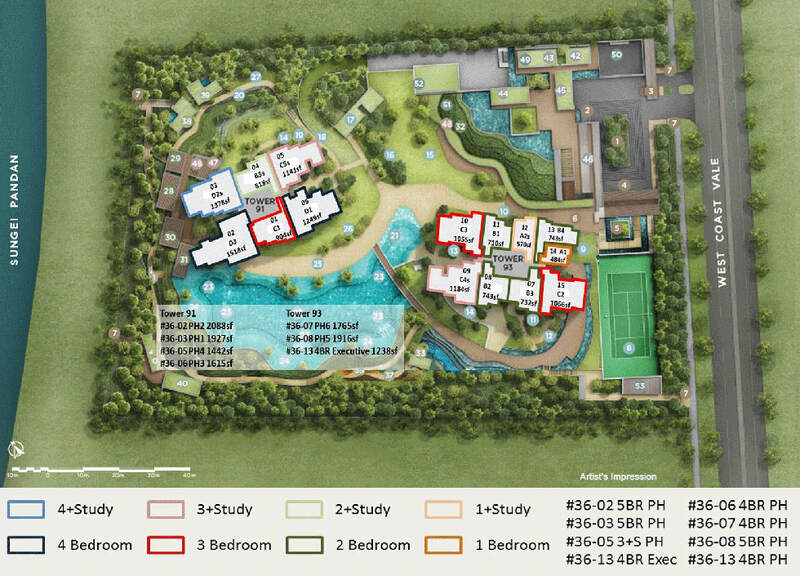 There were a total of 9 bidders for the site and China Construction Development won the tender with a bid of $292 million for the residential development rights of the plot of land. 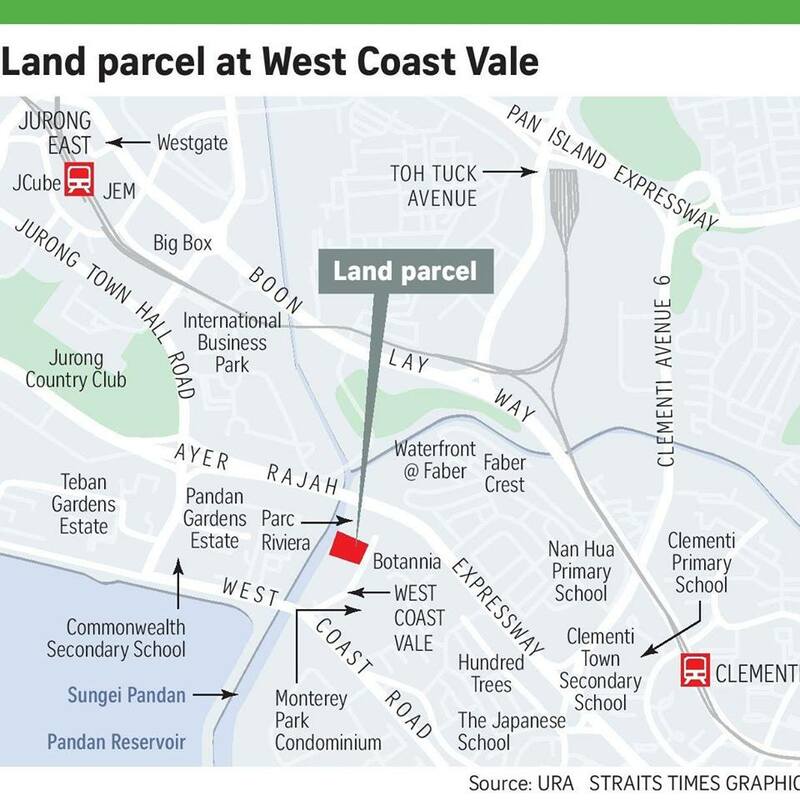 The location as well as the number of bids for the plot of land reflects optimism for the location due to its proximity to Jurong as well as other parts of Singapore. Twin Vew is one of the most closely contested plot of land in the Government Land Sales Programme. 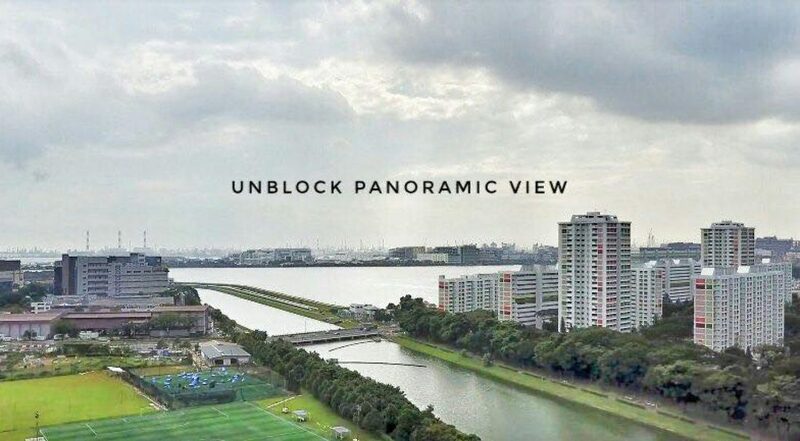 @ Closest development to Jurong Lake District. Twin Vew project is being developed by China Construction Development one of the major players in developing Singapore for the past two decades. China Construction Development has shown strong commitment towards quality and customer service.